The Quality Assurance Department at the University of Information and Communication Technology (UOITC) holds a workshop at the Faculty of Engineering on laboratory quality classification.. The Quality Assurance Department at the University of Information and Communication Technology (UOITC) holds a workshop at the Faculty of Engineering on laboratory quality classification. The Quality Assurance and University Performance Department at UOITC held a workshop at the Faculty of Engineering on the quality classification of specialized educational laboratories. The workshop was provided by the Assistant teacher Qusay Shehab Hamad, Head of the Laboratory Accreditation Division at the University, in the presence of the heads of departments and scientific and teaching staff. 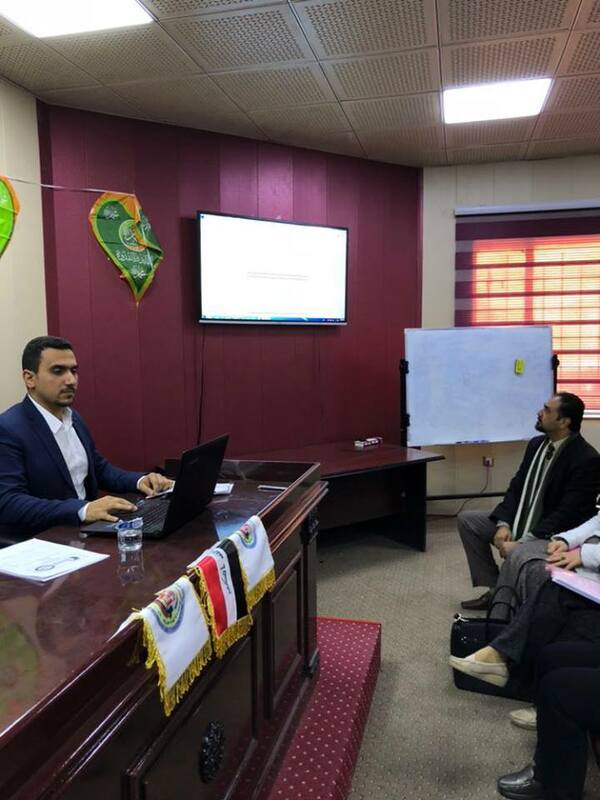 The workshop included a review of all the sections of the form prepared by the laboratory accreditation department in the Ministry of Higher Education and Scientific Research. 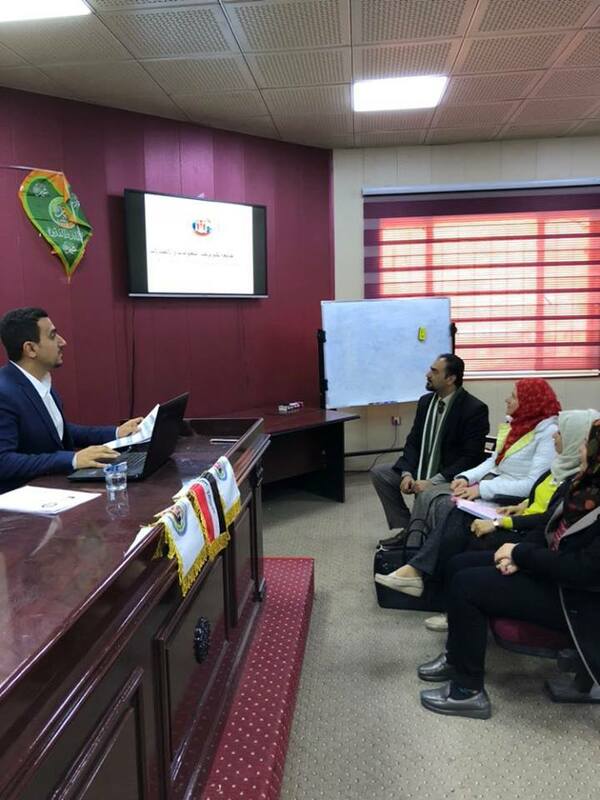 The workshop, which was held at the Faculty of Engineering at the University of UOITC, aims to explain the classification of educational laboratories and in consequence, the classification of Iraqi universities based on the quality of their educational laboratories. The classification form contains several aspects such as leadership and will, collective protection systems, civil design for laboratories, training programs for employees in the teaching laboratory, maintenance programs for equipment and equipment, laboratory and documentation addresses, Assessment, individual protection and visual media requirements, laboratory safety requirements, number of students per laboratory, and procedural procedures.